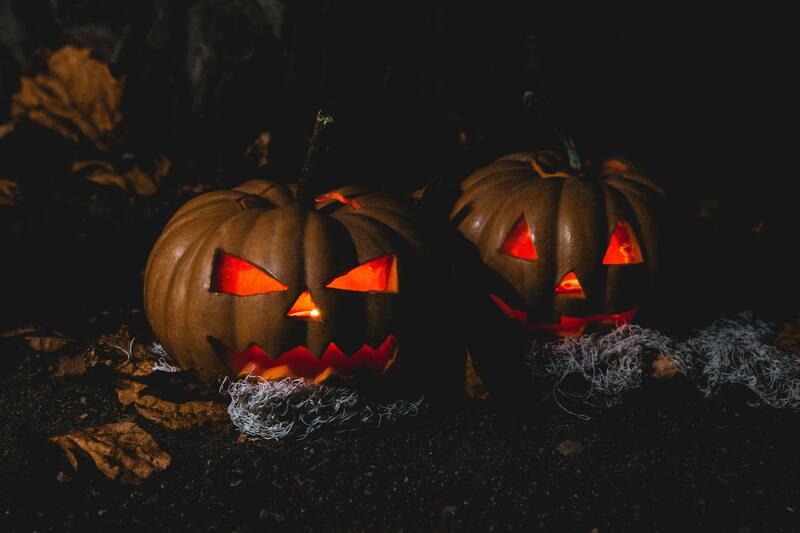 There are lots of ideas for kids Halloween parties but not loads for grown-ups so we’ve put together a list of deadly decorations, fear-inspiring menu ideas and hair-raising cocktails so you can celebrate Halloween with your pals in style this year. 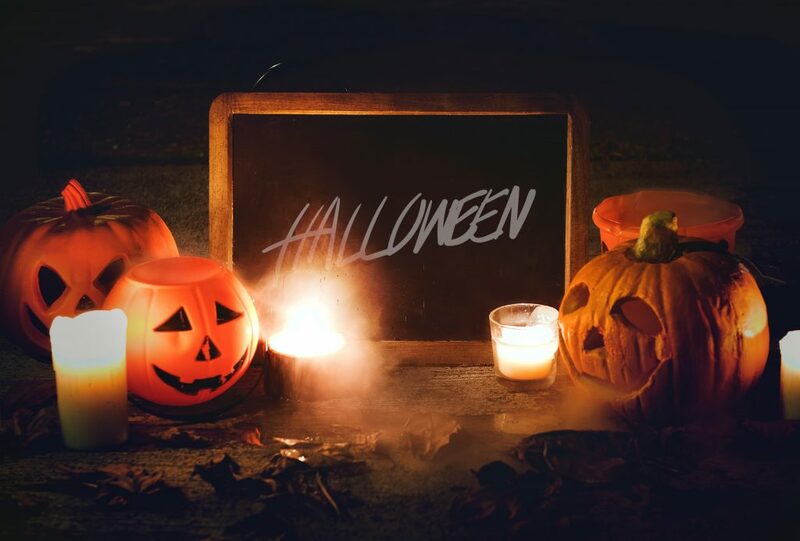 Here’s our ultimate Halloween dinner party checklist. Obviously you’ll need pumpkins and candles but why not go the extra mile and make your dinner party one to remember, plus earn 10% cashback at Ebay, Hobbycraft and Argos with these fang-tastic table décor ideas. 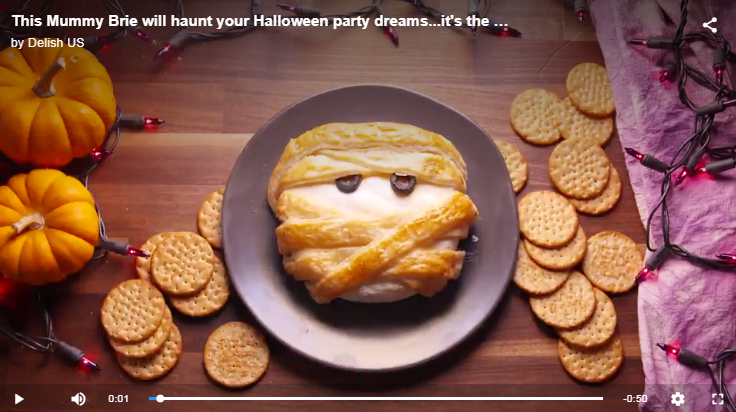 Everyone loves baked brie, what not try this mummified version from delish. We’ve searched the internet for a mysterious cocktail recipe to impress your guests, why not try this black magic cocktail from Elle Talk. 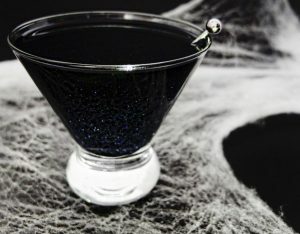 The Black Magic/Galaxy Cocktail is shimmering and vivid black and a delicious mix between a lime daiquiri and a lime martini. Complete Savings is an online shopping programme which offers members access to a number of discounts and cashback opportunities from 100s of online retailers. As a Complete Savings member, you can claim an initial cashback reward and monthly bonuses, earn 10% cashback at over 750 online stores, and get up to 20% off popular gift cards.